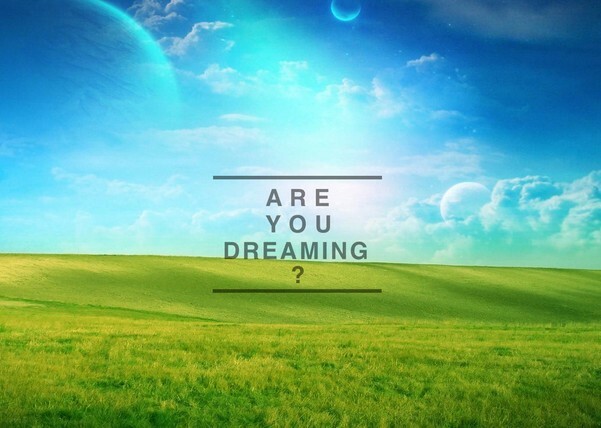 I have decided to start teaching lucid dreaming on a more personal level to individuals. Because I believe this should help people much faster to be able to get their first or their next lucid dream. I really believe Skype face to face video chat would be the best way to go about this and make it more personalized, so to fit the lesson better to each individual. I am confident I can give people what they need to get much closer to their desired goal in only one hour. You have probably seen many others who charge large amounts for this type of instruction but I think it better to be focused on being good at it and successful and the best available price at only £5 an hour for the first lesson, with the opportunity of free follow ups after the first hour if needed. Also the opportunity for it to be totally free. Quality is more about the results than how much right. See the video playlist at the very bottom of this page for my number 1 pupil and younger brothers YouTube tutorial on the basics on Lucid Dreaming before you apply for further help. If you like this idea share this page with the buttons at the bottom of post, or on Facebook. DailyPLANIT. Simple theme. Powered by Blogger.